Waves announces From Demo to Master, a free mixing and music production course with Grammy®-winning producer/mixer Dave Darlington. 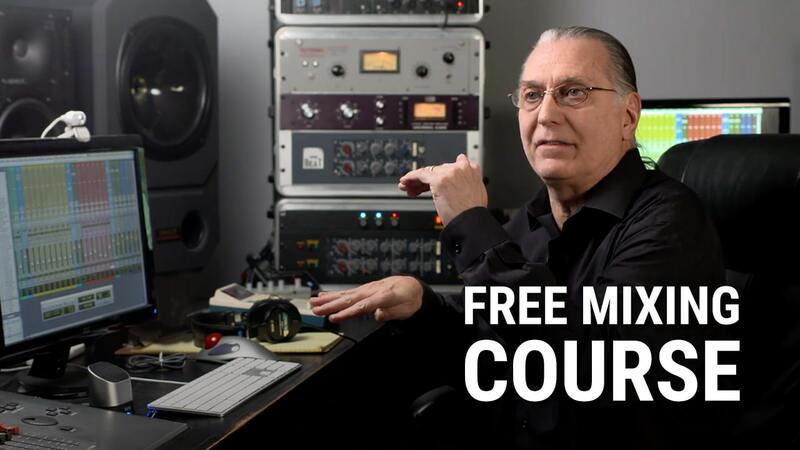 We are glad to announce a new free mixing and production course including live Q&A sessions, From Demo to Master, with multiple GRAMMY®-winning producer/mixer Dave Darlington, available online beginning November 28. Visit the course page to enroll in the course. In this age of prevalent home and project studios, bedroom producers and independent mixers, there is no reason why a demo song shouldn’t become a well-produced, expertly mixed, fully polished master, regardless of your available budget. Whether you're a home producer, a musician mixing your own music, or a mix engineer looking to step up your game, this video course will enhance your ability to achieve your desired results. This unique 4-part course offers free and unlimited access to all the sessions, over eight hours in total. Participants will be able to download original multitrack sessions, enabling them to follow along and practice. They will be receiving expert advice from Dave’s special guests Tony Maserati (Beyoncé), Jack Joseph Puig (Lady Gaga), Andrew Scheps (Metallica) and Greg Wells (Adele); participants will also be able to partake in live Q&A session following each lesson, where Dave will answer questions about the course material. To enroll and for course topics and schedule, visit the course page.